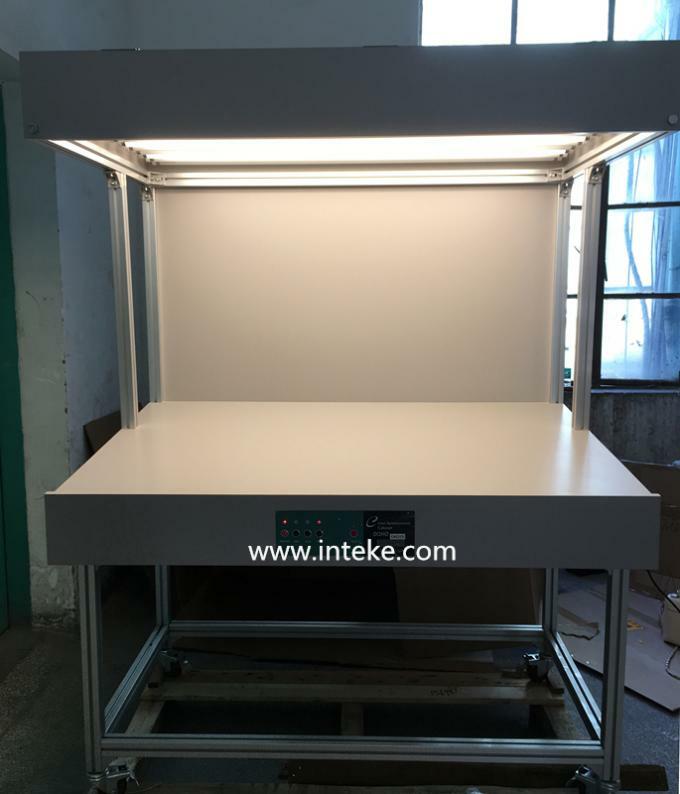 INTEKE Color Viewer is widely applies to printing industry, furnishings and color matching of the printing ink industry etc., it is a necessity for those industry to control the colors and qualities of products. This Color Viewer supplies D65, D50,U30 light sources. This machine was controlled by microcomputer, which allows the rapid conversion between each light source. The Color Viewer also had the function of display the running time of each light source. In different condition, the object may presents different spectrum with same color, our vision result of the colors will be differently, thereby it will affects us to judge the color accurately by our naked eyes. 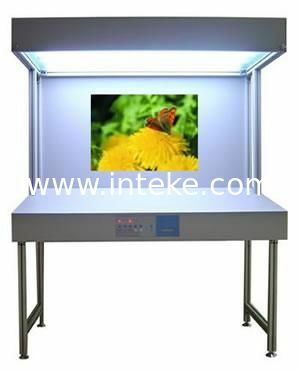 While according to our customer’s demand, the Color Viewer ,which is the international standard, can provide the right light source you need when you check the colors, such as D65,D50,TL84,UV,U30,CWF etc.. The life-span of lamp is depends on the accumulated running time and the turn on times. When the lamp become aging, light instablebility or the two sides turn black, please replace the lamp timely, otherwise, the checking result would be effected.